India is infamous for its shabby roads but at the same time, there are many fantastic driving roads spread through the length and width of our beautiful country. 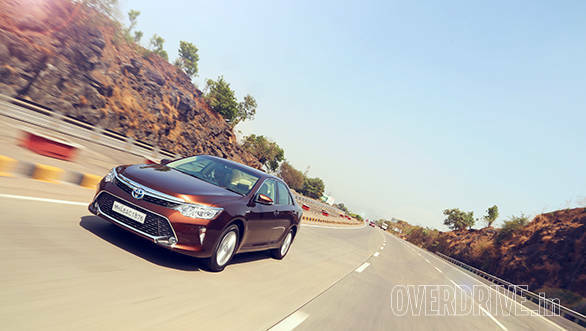 OVERDRIVE has been fortunate enough to experience quite a few of these roads, and we want to share the joy with a weekly feature of a fantastic road that you should aspire to experience someday. 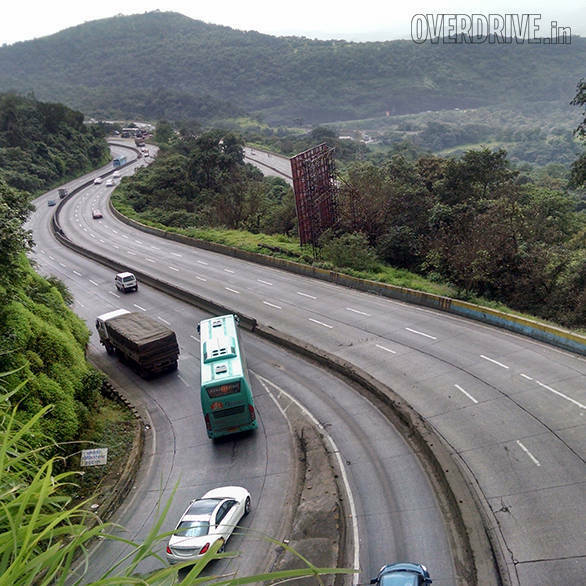 This week, we'll take route closer to home - the Mumbai-Pune expressway. Ever since this road opened up in 2002, it has revolutionised travel between the two cities, cutting travel time drastically. What makes this road one of my favourites is that it offers scenic views, a winding ghat section and the ease of three lanes on either side. I can't think of as single road in the country that can boast the same. Some will argue that the concrete road surface is not super smooth, but honestly, it doesn't matter. The Mumbai-Pune expressway offers flat-out straight sections, an exciting ghat stretch and beautiful vistas as you bypass the hill station of Lonavala. The best time to experience this road is in the splendour of the monsoons where everything is green, but it requires extra caution as the conditions can get slippery! We'd advise you to avoid using it on the weekends to escape the long queues at the toll booths and inevitable jams that happen on the ghat section - thanks to the crawling trucks. There are plenty of food options, but we recommend you try Hotel Ahura for some lovely Parsi food at the second toll plaza on the left while going from Pune to Mumbai.